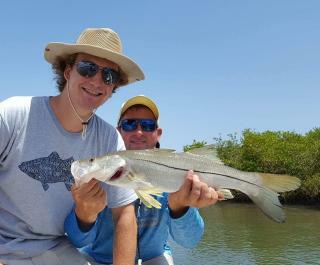 Yellow Dawg Fishing offers inshore and offshore fishing and can accommodate between two and four people on the boat for up to eight hours. The captain is an experienced, licensed, CPR trained and insured local captain who has an abundance of knowledge about popular fishing grounds. 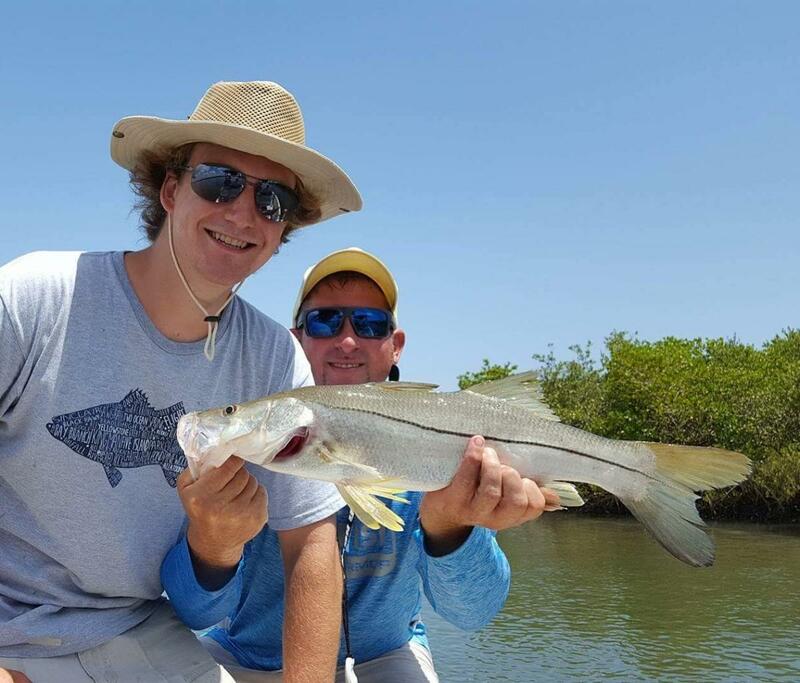 Yellow Dawg Fishing is a proud member of the Coastal Conservation Association, the Tarpon and Bonefish Trust, and has been fishing the Daytona Beach area for more than 15 years with more than 20 years of charter & commercial fishing experience. Fishing since childhood, catching different species of fish is a passion, one that Yellow Dawg Fishing is dedicated to sharing with others!